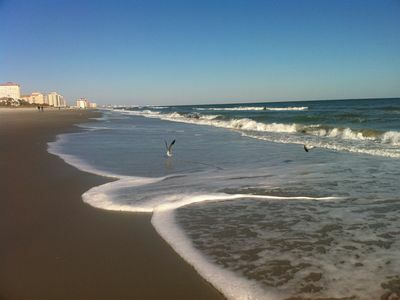 Mendler Cottage is a great choice for your North Myrtle Beach vacation. 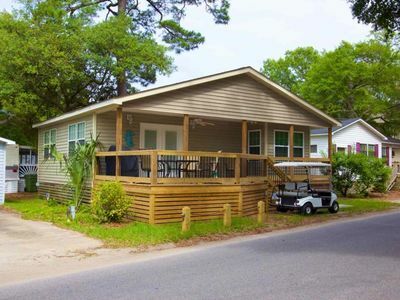 This pleasing North Myrtle Beach house rental has four bedrooms and two full bathrooms, giving you plenty of space for your family. 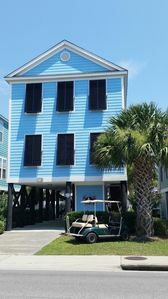 With accommodations for 10 guests and a prime location near the beach, you and your family will not find a better place to spend your last-minute vacation than Mendler Cottage in North Myrtle Beach, South Carolina. 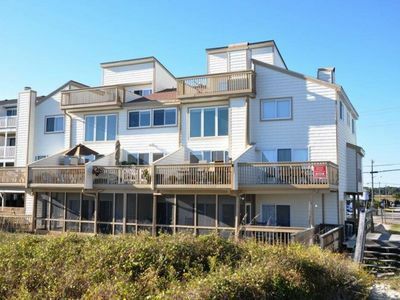 The channel outside of this North Myrtle Beach vacation rental creates stunning views and gives you a breathtaking look at the natural beauty of North Myrtle Beach, South Carolina. Both the master bedroom and the balcony have views of the channel where you can see migratory birds and other wildlife while you enjoy your vacation in paradise. 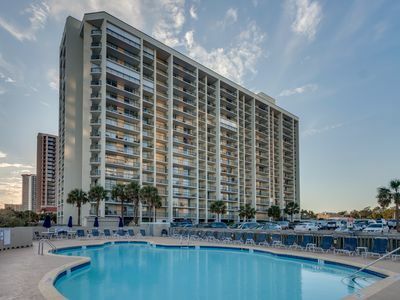 Your well-appointed North Myrtle Beach rental house is located in the prestigious Cherry Grove section near many attractions, amusements and restaurants. 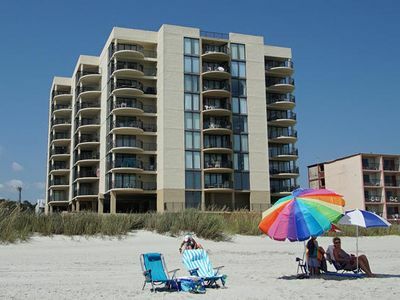 This area is popular among tourists and a great place to stay on your vacation to North Myrtle Beach, South Carolina. 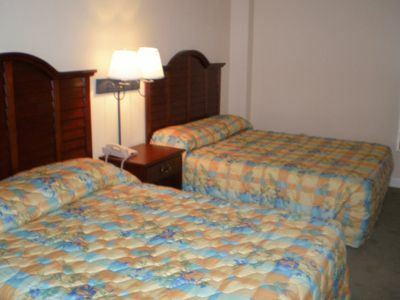 When you and your family vacation at Mendler Cottage in North Myrtle Beach, you will appreciate the attention to detail and have access to all of the comforts of home. 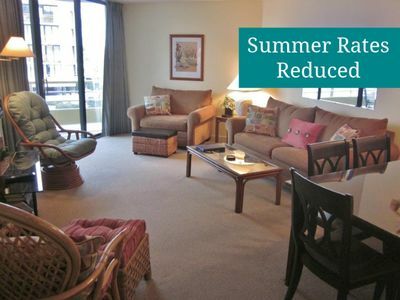 This restful North Myrtle Beach house rental has several flat-screen television sets and DVD players. 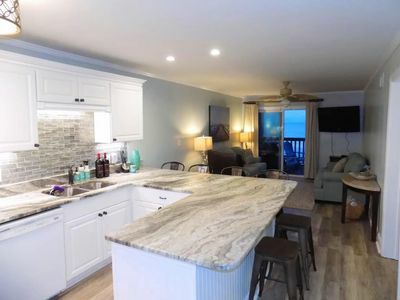 Convenience is important in a North Myrtle Beach house rental and Mendler Cottage is teeming with ways to make life simple while you are on vacation. 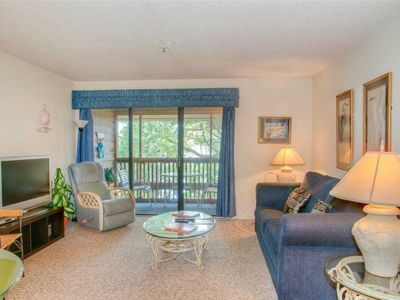 This comfortable North Myrtle Beach rental has a washing machine and clothes dryer. Central heating and air conditioning keep this lovely North Myrtle Beach rental house the perfect temperature for you and your family. With the beach just a few minutes away, the outdoor shower at this private North Myrtle Beach resort will help you rinse the sand off yourself and your favorite beach essentials. 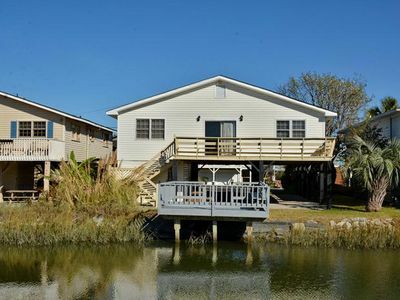 Just imagine how much fun you and your family will have when you vacation at Mendler Cottage, an exclusive rental in North Myrtle Beach, South Carolina. You will be close to the white sandy beach, shopping centers, days spas and golf courses. 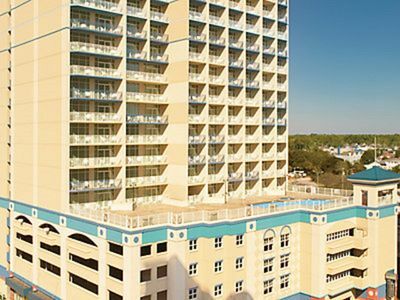 All of the unique and interesting attractions that make this area famous are just minutes from your desirable vacation rental in North Myrtle Beach, South Carolina. In the Heart of Ocean Lakes - Beautifully Redecorated 2BR with Golf Cart! 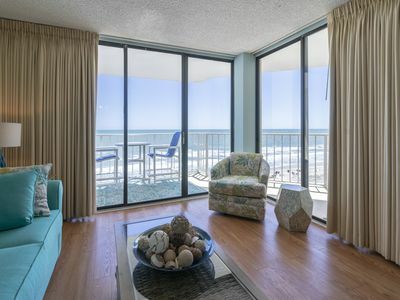 BEAUTIFUL Oceanfront Views from Upgraded Corner Unit, ASK FOR DISCOUNTED RATES!! Great views of Lake Arrowhead! 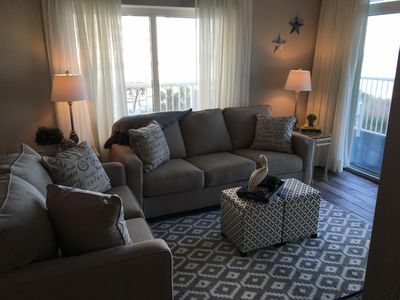 Ocean Front 2 Bedroom/2Bath Condo Booking for Spring and Summer 2019!!!! "St. Happy Ours" - Direct OCEAN FRONT with Pool! Booking 2019 now!